The Yellow Rose Prom Project is back for 2018! 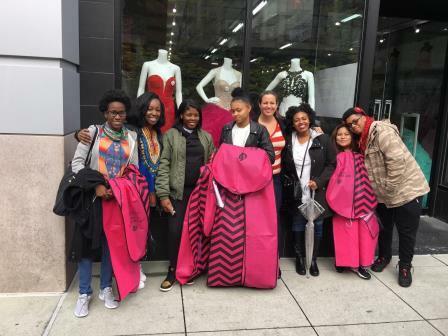 The Family Center is once again delighted to partner with Shauna to provide a glamorous prom experience to a young woman who has lost her mother and is receiving Family Center services. Shauna conceived of The Yellow Rose Prom Project when she first toured The Family Center in December 2015 and learned that our agency was born of the vision of four women working with young mothers living with AIDS in the early 1990's. 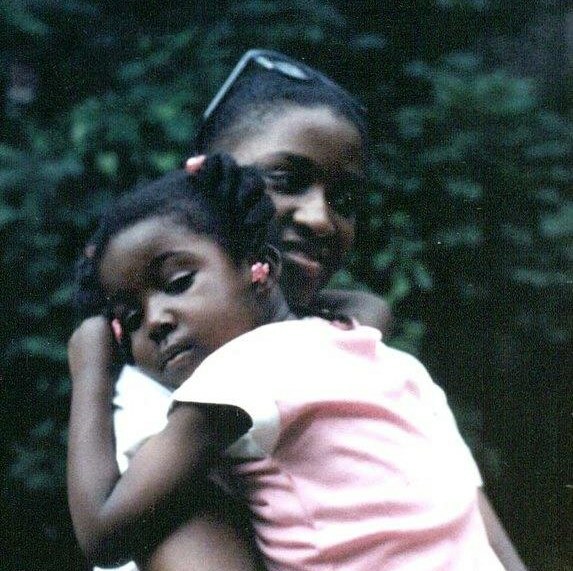 In 1988 at a young age, Shauna lost her own mother (pictured right, holding little Shauna) so she knew that encountering The Family Center was no coincidence. Now, every year, Shauna donates her time, energy and resources to give one or more teen girls, who are doing well in school but missing their parents, an opportunity to heal through a fun, recreational experience like prom! YOU can support Family Center youth along with Shauna by making a tax deductible credit card donation below right now! for a Family Center Youth!